Muskego Law Group is here to serve you. We are a local law firm committed to serving our community. 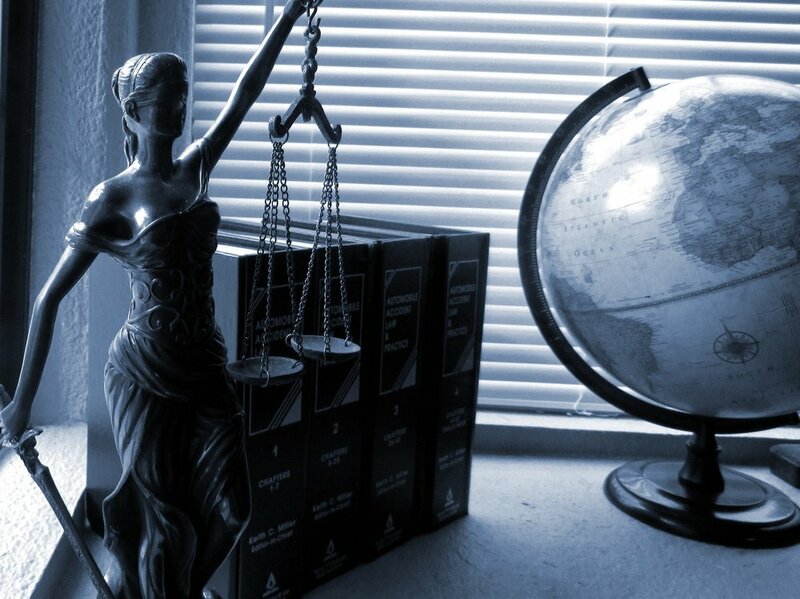 We specialize in many areas of law and are ready to use our expertise to help you meet all your legal needs. Our practice is well-suited to every aspect of your life, from finances to family to elder planning, and we are dedicated to working with you to find the solution that is best for you.